You’ll savor the taste of giving. 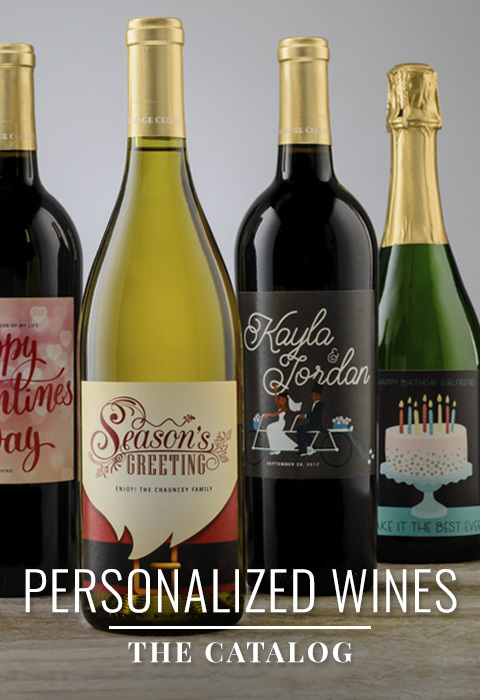 They’ll savor a taste of the wine country lifestyle all year long with our fabulous gift baskets. Designed to please for each and every occasion. Non-alcoholic options are available. WineShop At Home gifts are available exclusively through WineShop At Home. I love introducing people to our wonderful handcrafted wines at a personal wine tasting. You explore the world of wine at your private tasting with up to 16 friends or clients. I get to have fun, meet other wine lovers and earn money, all while sharing wine, the drink of the Gods. The best way to buy wine is to try it first, and at your tasting, I can bring the romance of the vineyard to your home, while we enjoy six artisan wines! If you are interested in hosting a tasting or becoming a wine consultant contact me today. You will discover a world of wine, waiting for you to enjoy. Cheers!